Adding a countdown clock is easy and can be done in a few minutes. First step: creating the countdown clock. After creating the clock, find the embed code and copy it. Third step: embed code within Obior. 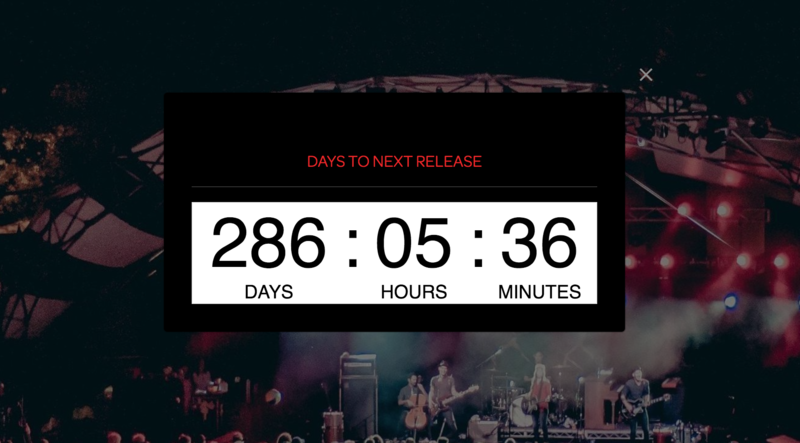 Go to the page where you want to embed the countdown clock. 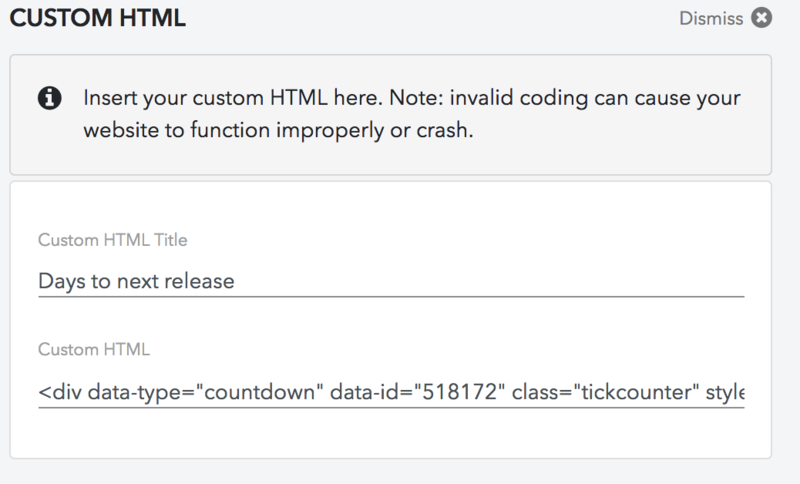 You now get to see a pop-up where you can edit html. Just paste the embed code on the right place and click OK.